Cream. Go for Nestle. We got the canned ones. That’s it. Easy ingredients for the novice baker. With the Kenwood Multi One, we will be using it for crushing the cookies and whipping up the cream. To start, crush the cookies in the food processor until it becomes a crumble consistency. Use the pulse option to make sure everything is finely crushed. You will be using it for the base and for garnish. Then melt the butter in a pan on super low temperature, and mix with the cookie crumbles. Mix well and place it on the bottom of the baking dish. Make sure it is tightly packed for the base of the cheesecake. Chill it in the freezer for half an hour. 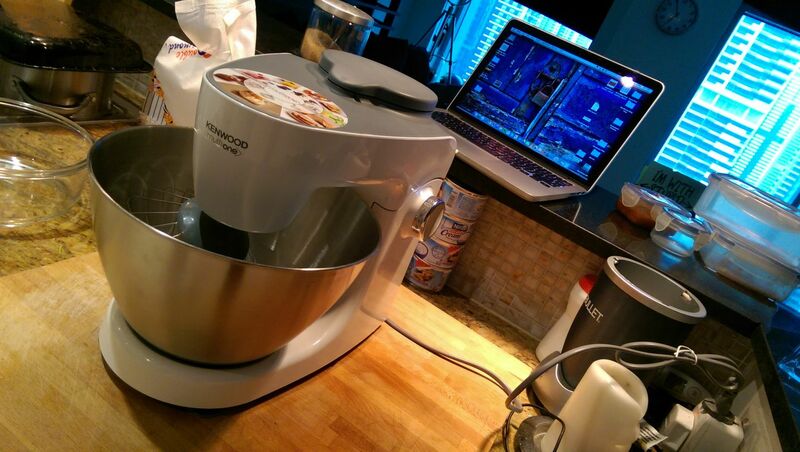 While waiting for the base to freeze or settle, we switched the Kenwood Multi One to its Whipping option. On slow speed, combine the three to four cans of cream with half can of condensed milk, when it has a smooth consistency, add the cream cheese in small portions. I used the whole cream cheese I bought. When everything is perfectly combined, heat water for the gelatin. Dissolve it in a small bowl and carefully pour it in the cream while still whipping. Use a teaspoon while pouring it. Give it like 4-5 minutes for the gelatin to combine with the cream and see it rise a little. 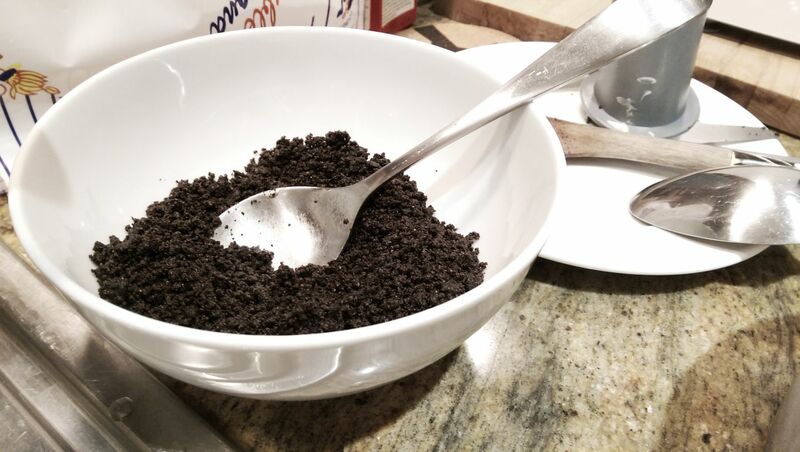 Once the cream has doubled, get some crumbled Oreos and mix it with the batter. 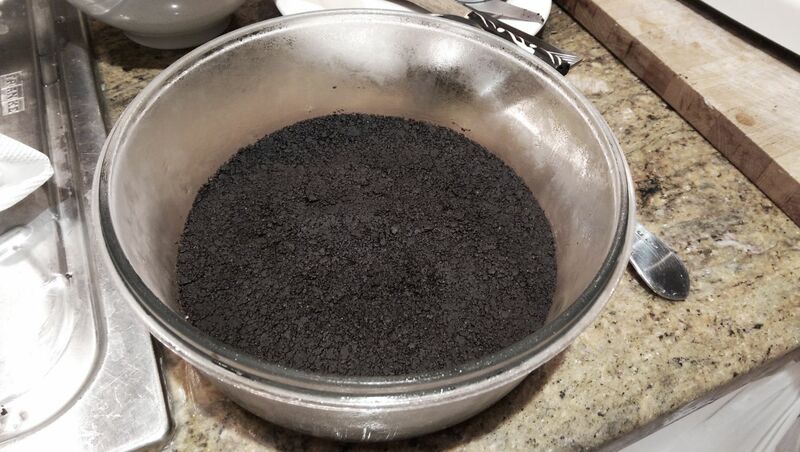 Don’t mix too much unless you want the batter to turn brown and look like a Turtle Pie. 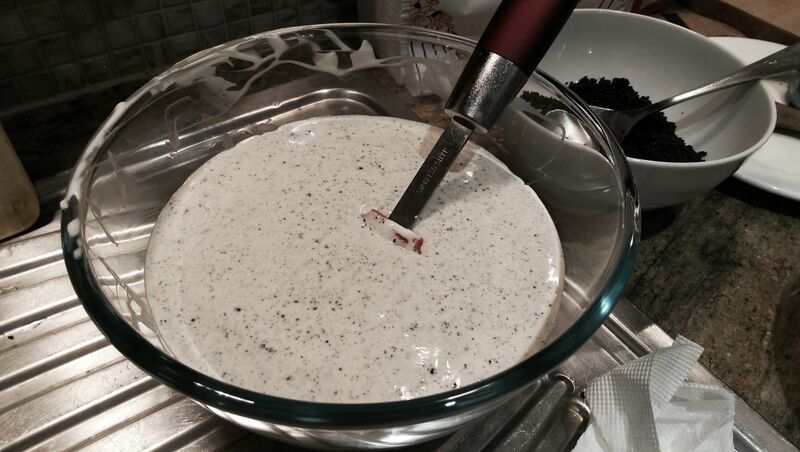 Switch off and take out the base from the chiller and carefully pour the cheescake batter to the pan. 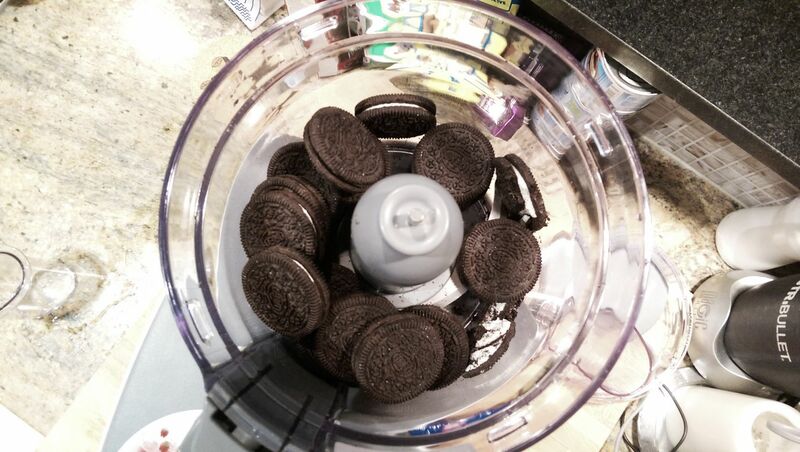 Distribute evenly and top with the remaining Oreo crumbles. 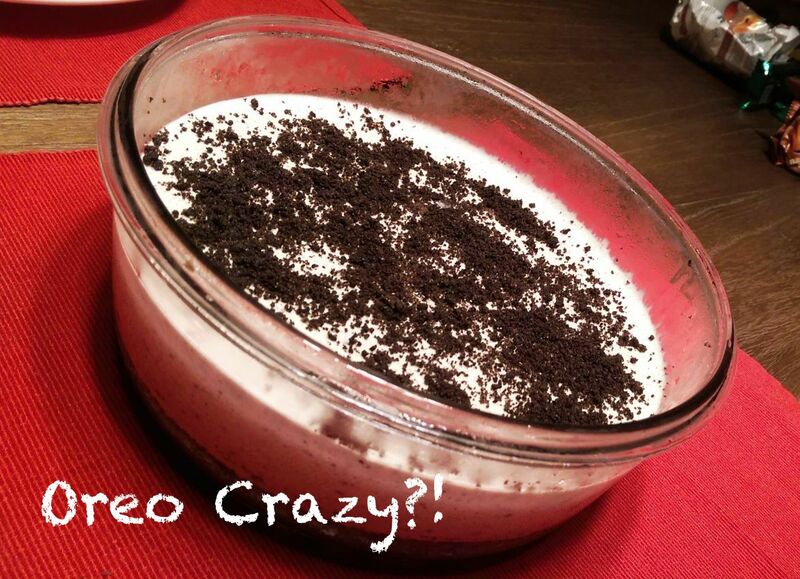 Chill for another hour or two and voila, you’ve got the easiest way to have your own homemade Oreo Cheesecake. 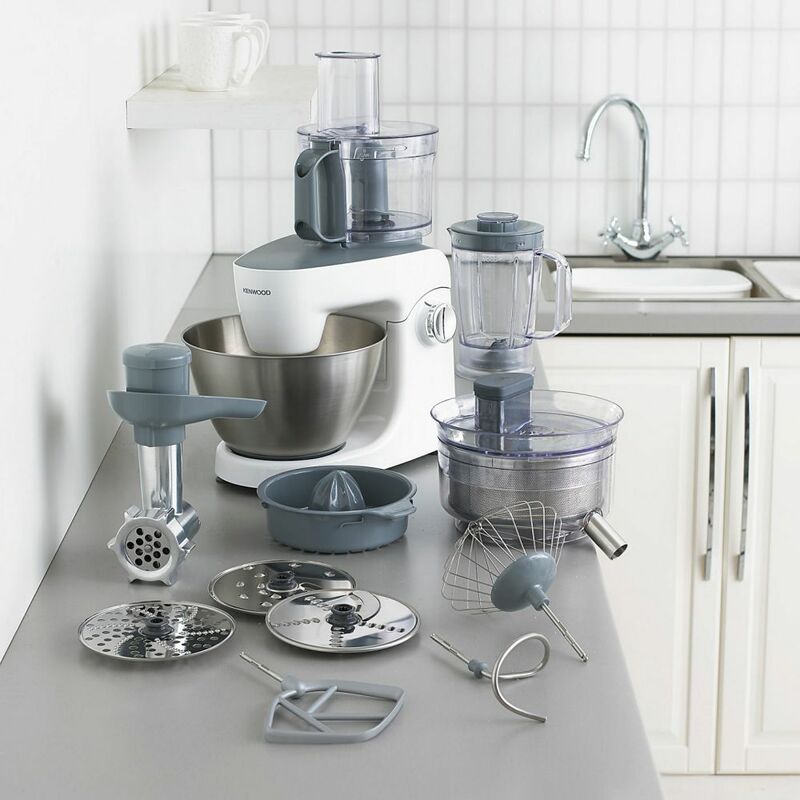 It was so easy with the Kenwood Multione that we finished in half an hour. Never knew making desserts were easy. It was so easy that I am planning to bake some sourdough bread next week, with the help of my friend Dariusz, the Bread Master. He can compete with Paul and PQ on the quality and taste of his bread. Hell, he can even compete with the fine dining restaurants in Europe. That’s on the next Baking and Cooking entry. Oreo Cheescakes can always be customised to your liking. You can even use your leftover chocolates in the fridge, melt it and combine with half of the cream base that you made and do a layered Choclate Oreo Cheesecake. Adding nuts is not that bad as well. Another amazing idea as well is making fresh compotes from acidic fruits like berries for toppings. Excited to have the Kenwood Multione again in my kitchen! How amazing is the Kenwood Multione? Watch the video below… Time to get one!